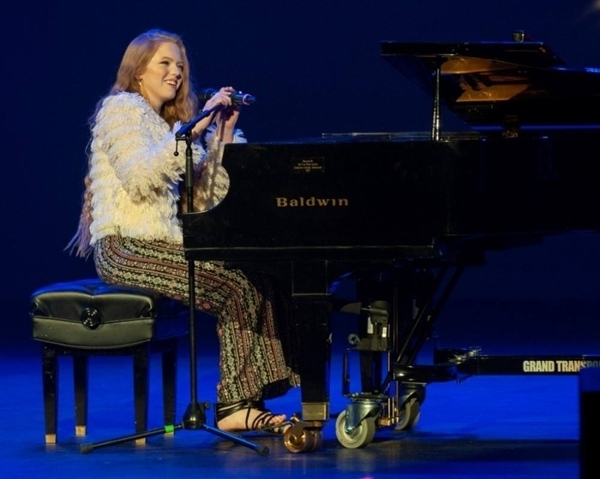 With a piano cover of "Somebody to Love" by Queen, Celina sophomore Lauren Jean Schroeder earned enough audience votes to take home the top prize at the 12th annual Ohio Has Talent competition on Feb. 23. Schroeder plans to use the $1,000 prize to attend a five-week program at the Berklee College of Music. After high school, Schroeder plans to go into music. The second place winner for the evening was Connor Raines, from the Lima area, who played the guitar and sang "Born Free" by Kid Rock. Rains won a trophy and a $500 prize. The third place winner for the evening was Lily Rindler, an eighth-grader at New Bremen Middle School, who performed "Part of Your World" from the Little Mermaid. Rindler won a trophy and a $250 prize. Honorable mentions went to Aleiya Douglas from Fostoria who sang and the dance trio of Emily Lichtle, Chloe Neilsen, and Alecta Baxter from Kim Hohman's Dance Works. Ohio Has Talent took place at the Niswonger Performing Arts Center and featured 20 acts from all around the region. Winners were determined by audience votes. 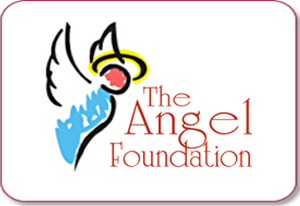 The show is presented by Community Health Professionals as a benefit for its hospice patient care fund. Like and follow our Facebook page for updates. Watch videoes from previous years on our YouTube channel.